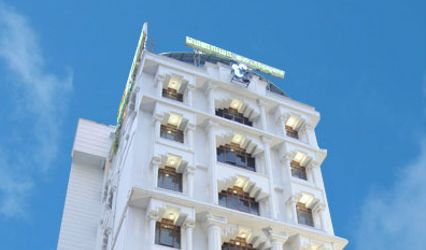 Hotel Mount Heera ARE YOU A VENDOR? 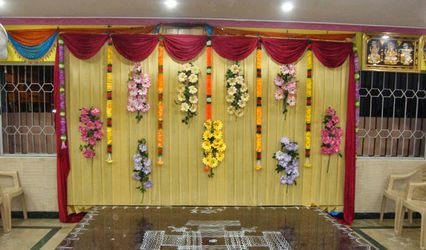 Hotel Mount Heera is a banquet space in Chennai offered to you to host your wedding in a beautiful and wonderful manner. 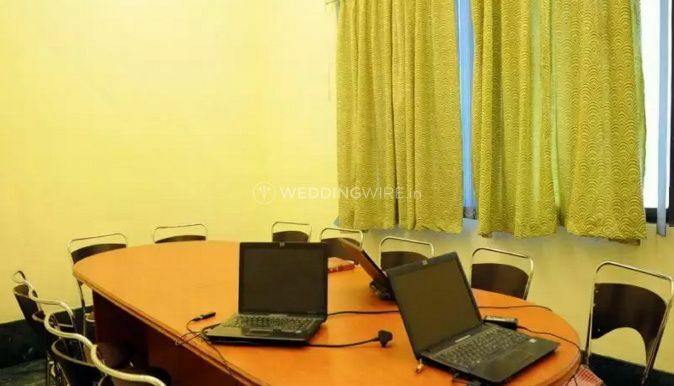 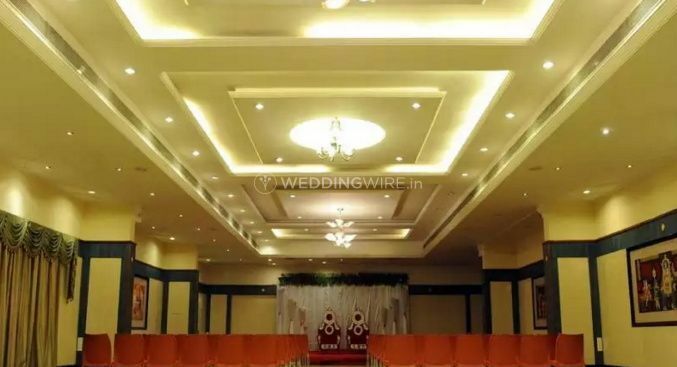 The team at Hotel Mount Heera the needs and demands of the customers and clients and helps in organizing and setting up a venue space that you will be happy to conduct your wedding and related functions at. 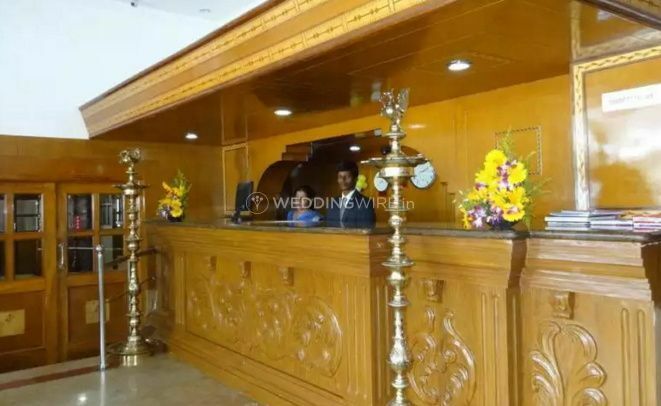 They assure you with a hospitable and kind staff who look after all your guests' needs and demands and fulfil the banqueting facilities and services for executing a successful wedding event. 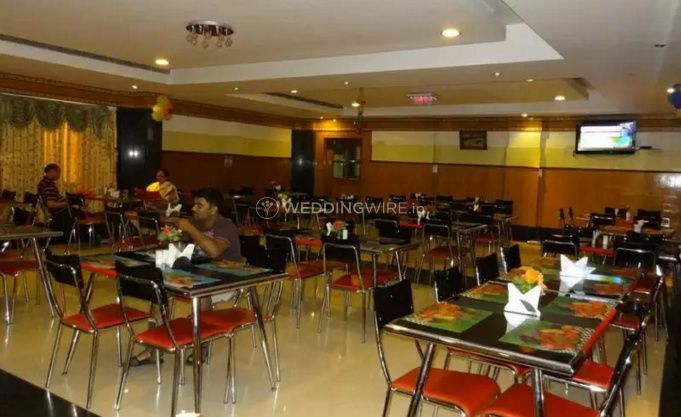 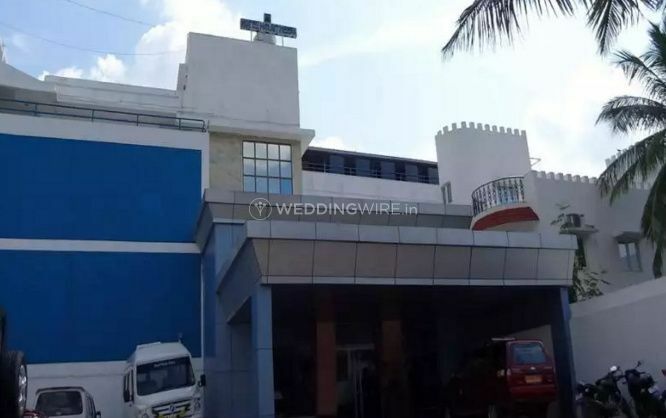 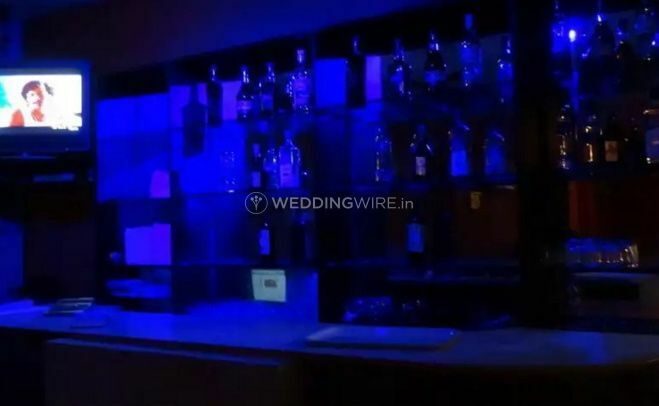 Hotel Mount Heera has the capacity to accommodate a minimum of 50 and a maximum of 700 people at its banquet space and acts as a befitting venue space to host and organize wedding functions and related events, be it an intimate affair or a large celebration that you and your guests are going to feel comfortable at. 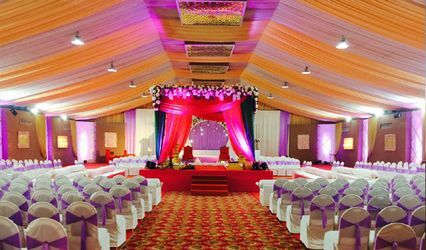 Providing you with good facilities and convenience, Hotel Mount Heera assures that you will have a great wedding affair. 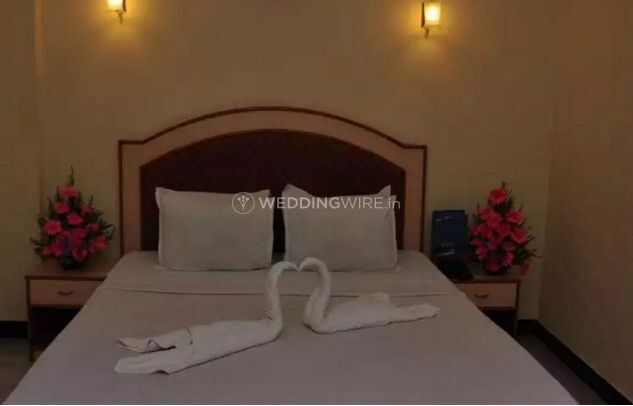 Hotel Mount Heera provides you with space that allows you to host and organize many types of events and occasions, such as weddings, engagement ceremonies, related wedding functions and parties, family get-togethers, corporate events, birthdays, anniversary celebrations, social functions, community events and lots more. 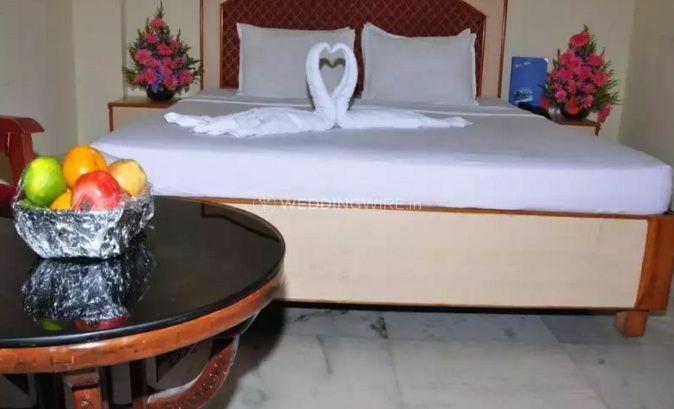 Offering you with warm and hospitable staff, Hotel Mount Heera assures you and your guests with an event experience that you and your guests will always remember and cherish.